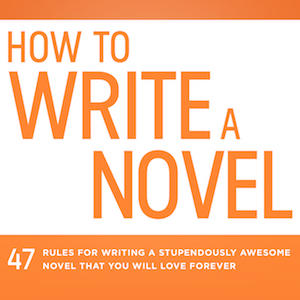 Nathan Bransford is an author, blogger, and content strategist with over 14 years of experience in the industry. 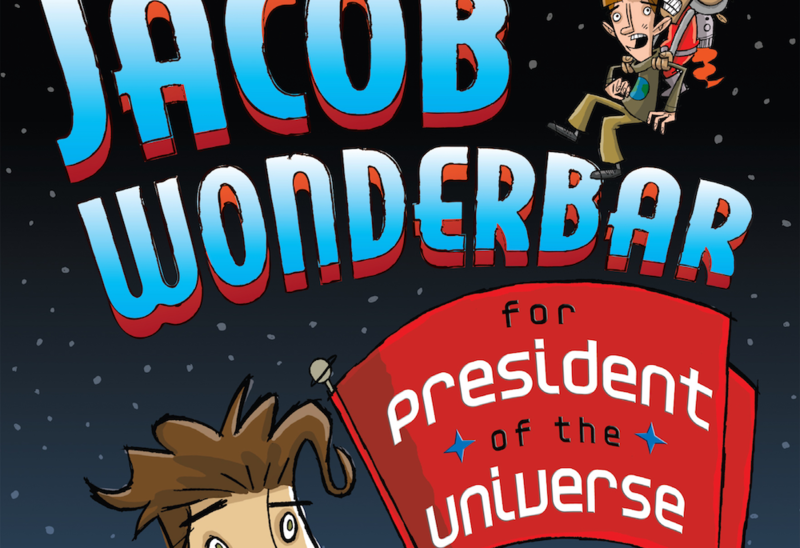 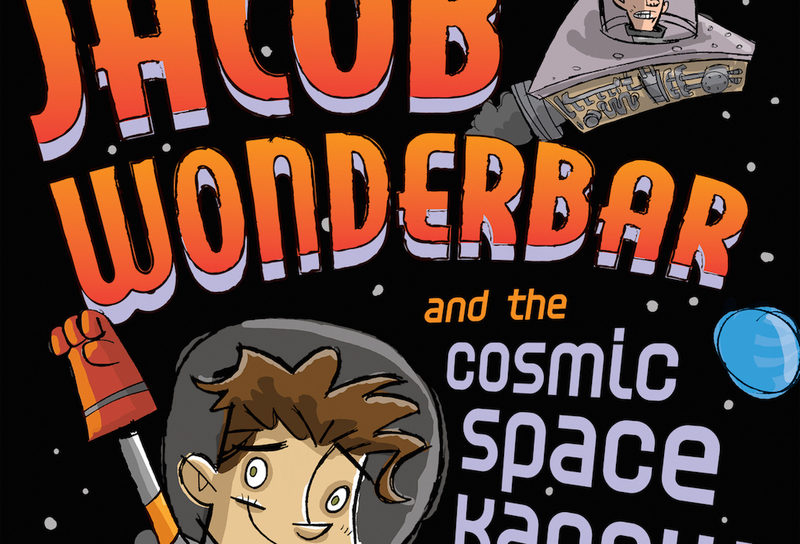 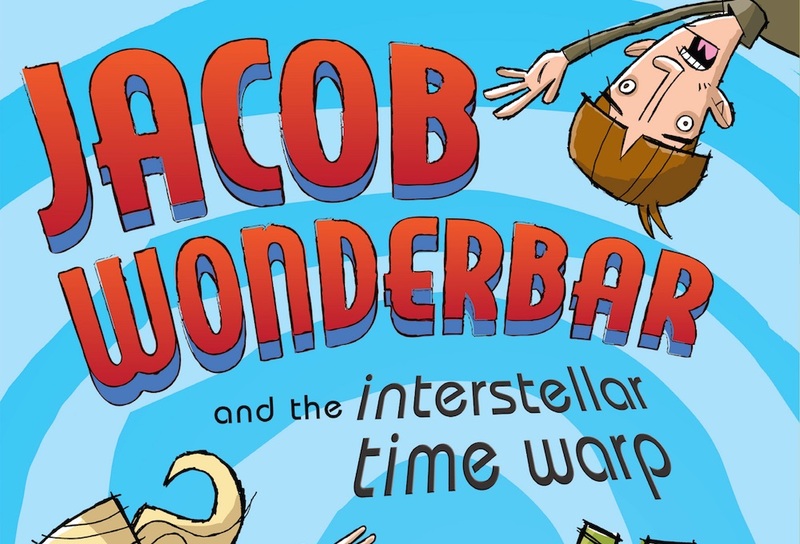 His published works include How to Write a Novel, Jacob Wonderbar and the Cosmic Space Kapow, Jacob Wonderbar for President of the Universe, and Jacob Wonderbar and the Interstellar Time Warp. 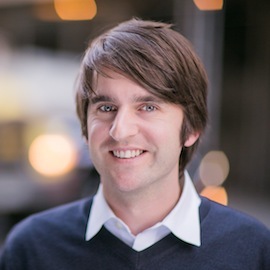 He was formerly a literary agent with Curtis Brown Ltd. and has since worked in the tech and finance industries where he’s focused on building content strategies for brands. 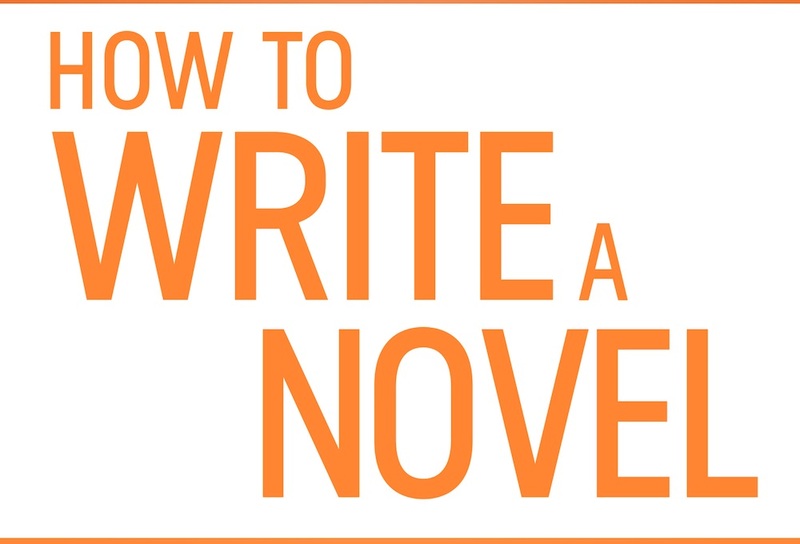 He writes a popular blog about the writing and publishing process and is excited to help young writers and bloggers develop their skills.